Get a free sample Pocket Protein. Click the link below to go to the website to sign up for this sample. 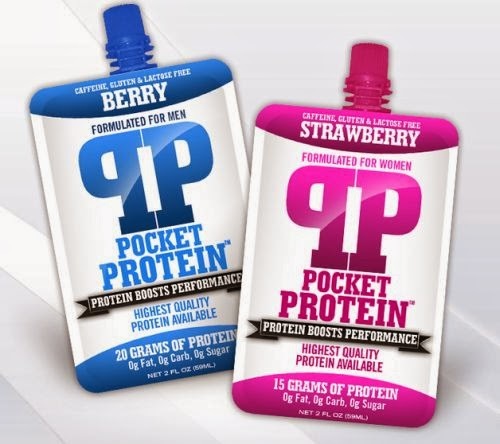 Pocket Protein is high grade protein with zero fat, carbs, sugar, gluten, lactose, or caffeine.